Time until Bandai Golf: Challenge Pebble Beach release day! 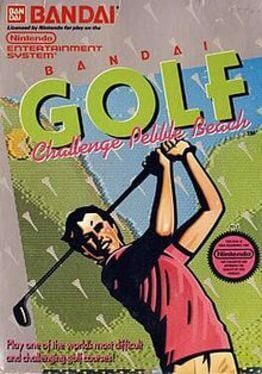 Bandai Golf Challenge Pebble Beach was developed and released by Bandai for the Nintendo Entertainment System in 1989. It is named after the famous California golf course, Pebble Beach-which has since played a prominent roll in a number of golf games, including the Tiger Woods line.